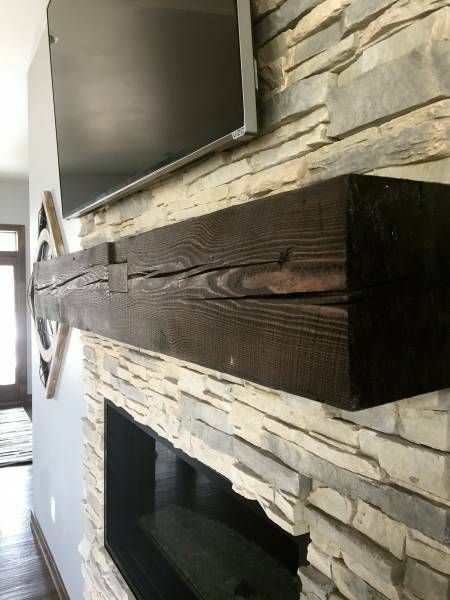 An antique mantel can have a rustic or contemporary look. 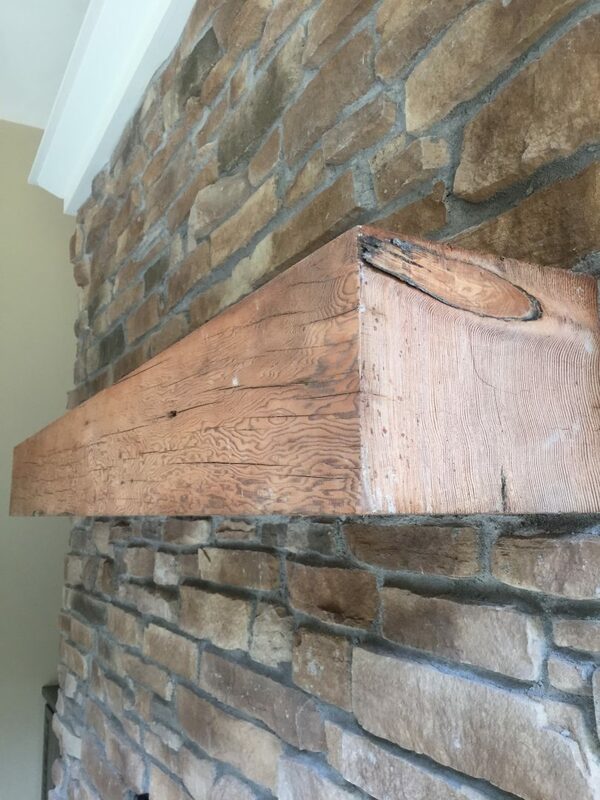 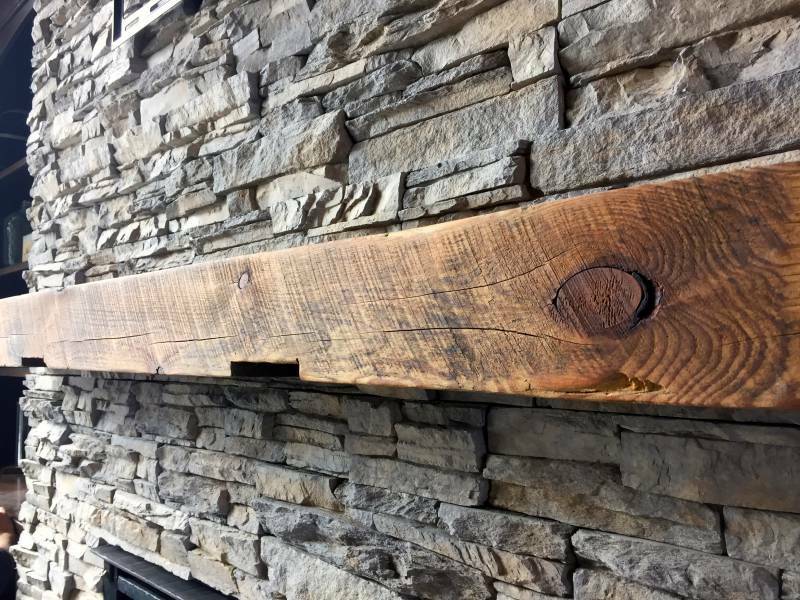 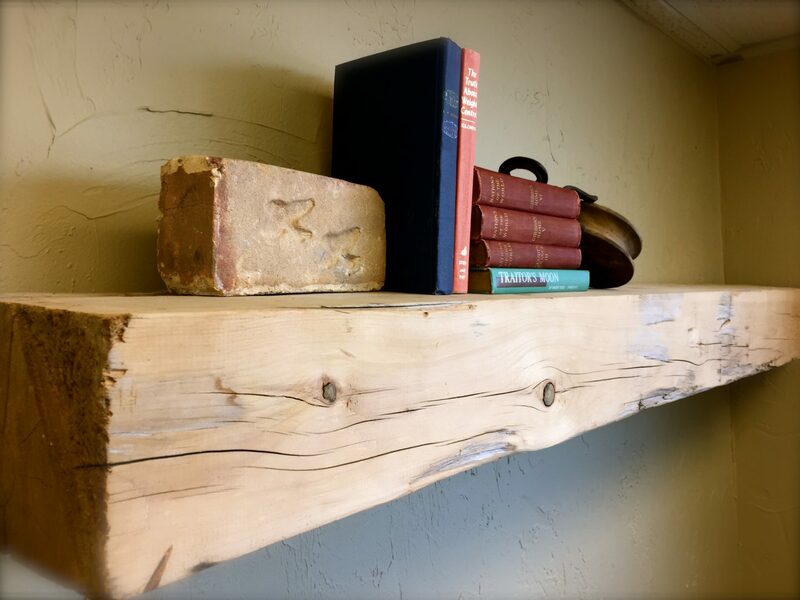 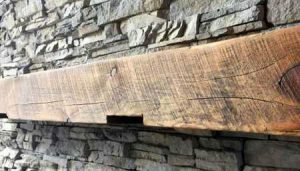 Whether created with a hand-hewn or rough-sawn beam, your fireplace mantel will be the focal point of your room. 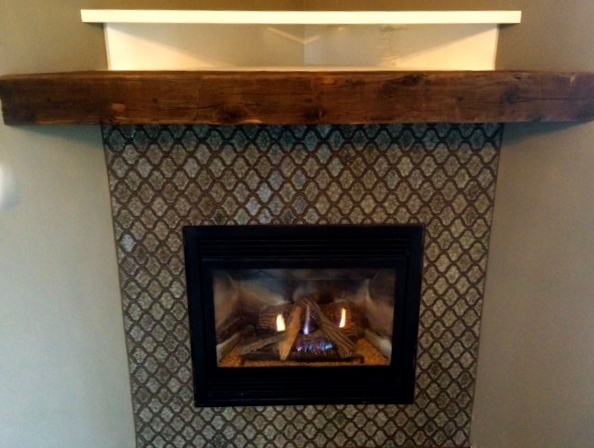 We have ideas for you to make that fireplace not only a focal point, but a conversation piece. 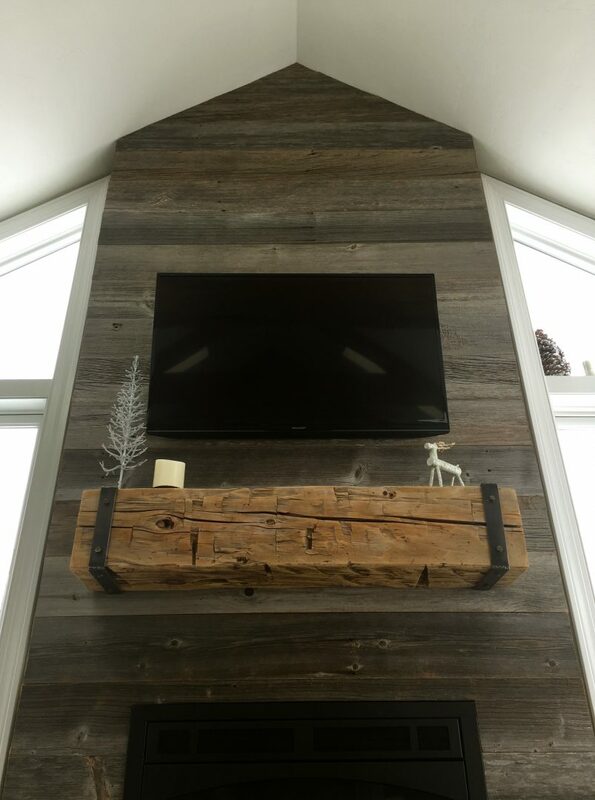 Wood corbels and mouldings can add interest. 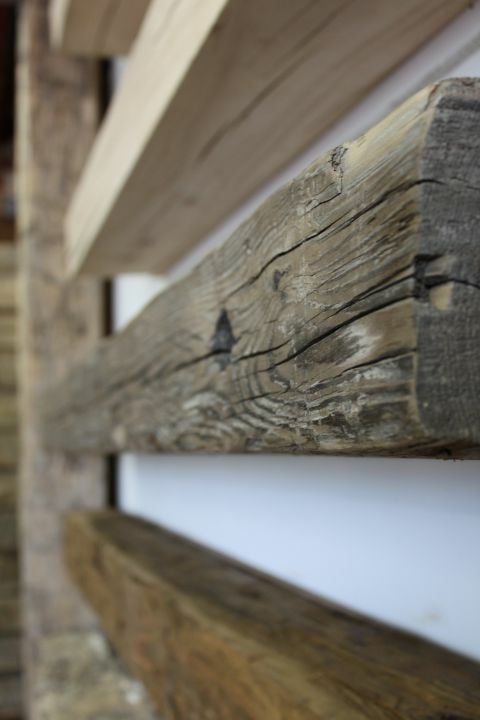 Add salvaged, antique pieces to finish the look and create a gathering place for discussing the history of the piece. 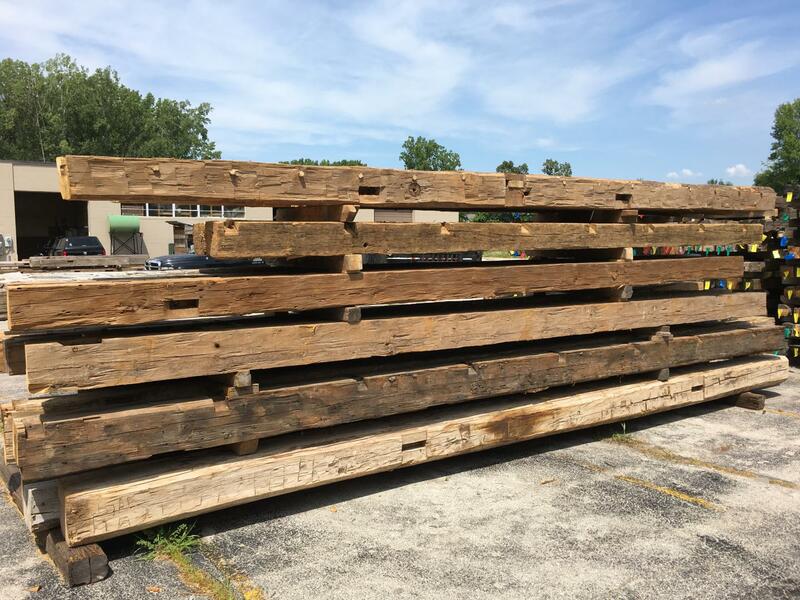 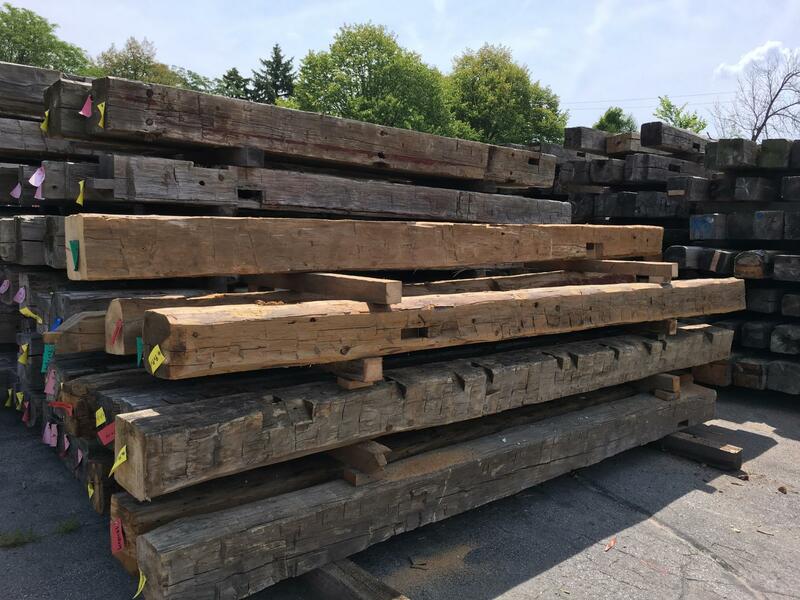 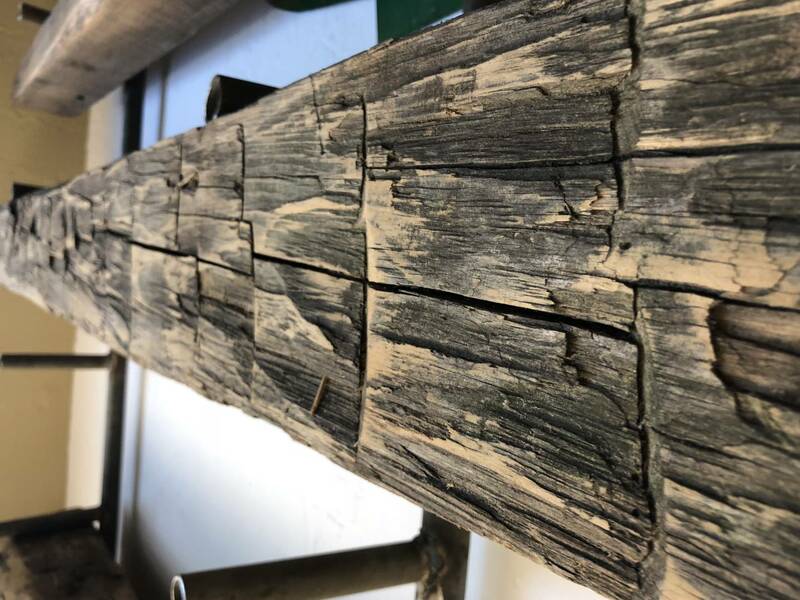 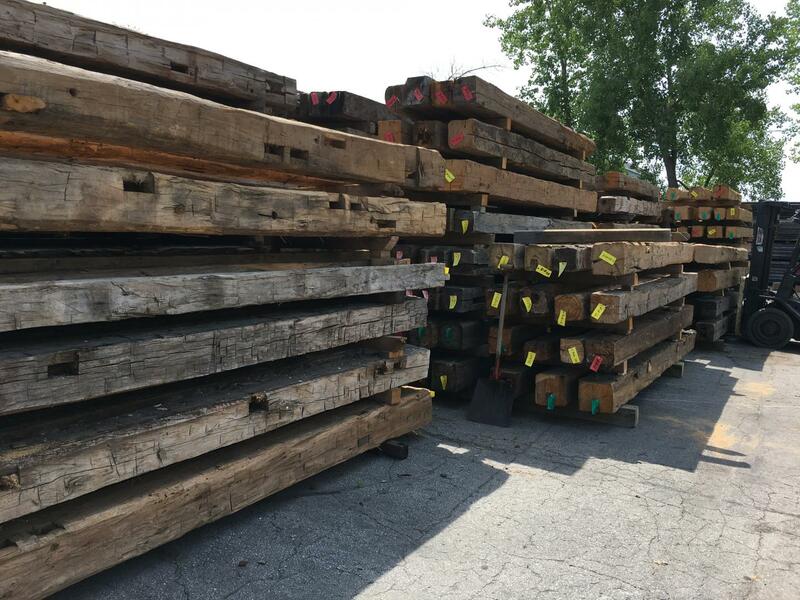 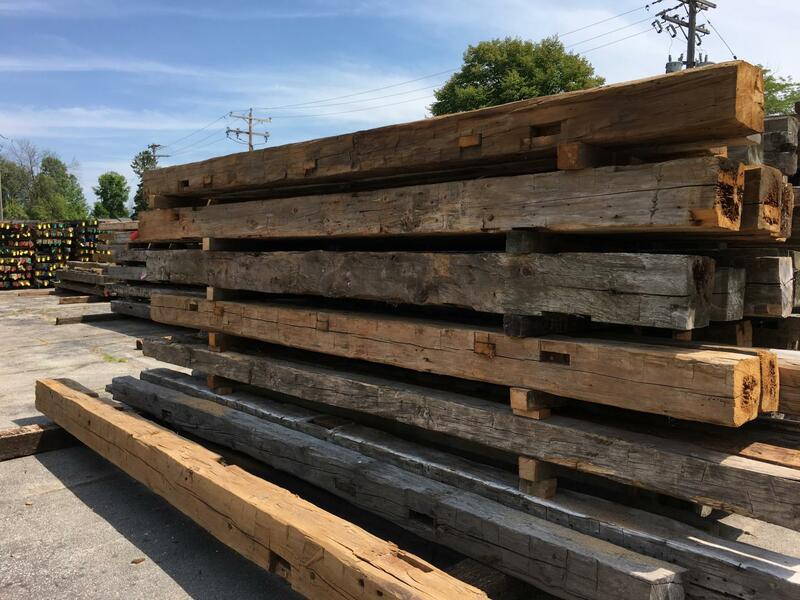 We have a large selection of different varieties in our inventory – ready to add just the right look for your room – in fact, an antique mantel will look right at home.